SAN FRANCISCO, May 27th, 2015 – According to a recent survey conducted by IObit, leading provider of system utilities and security software, 51.2% of the participants don't want to update system patches through Windows Update, and 30% of them have no idea about how to update patches without Windows Updates while they want to try another method. Nearly 2000 participants joined the survey; 34.2% of them thought Windows Update is not able to maintain their system. On the contrary, it causes unexpected system problems. For example, it sometimes fails when installing updates (40.1% participants are suffering from this). Some other participants could not start their system after updating from Windows Update (13.5% participants mentioned this). 24.2% participants thought it repeatedly offers same updates to their PC, and 28.1% participants thought it offers too many updates that their PC do not need. Poor user experience of Windows Update also pushes users to find other ways to update their system. Software providers like IObit has realized this and released products aiming at optimizing user experience in updating Windows vulnerabilities. Instead of installing all updates from Windows server, Advanced SystemCare examines the severity rating and vulnerability impact of all new updates, and then selectively downloads hot-patches from Microsoft server to make sure users' Windows systems has been updated with safe and necessary patches. 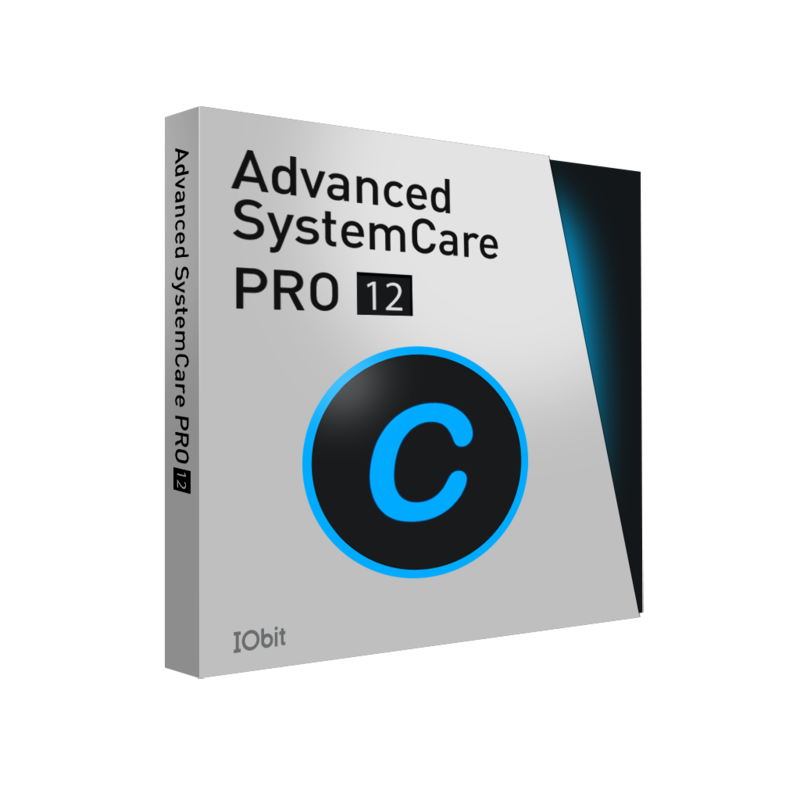 "Lots of PC users don't like system update, although we all know it's so important for our computers' security," Said Antonio Zhang, Marketing Director at IObit, "To improve the Windows updating experience, IObit released the Vulnerability Fix feature that is included in the One-Click Care Module in Advanced SystemCare 8 so that users could easily update important patches while optimizing PC with One-Click."